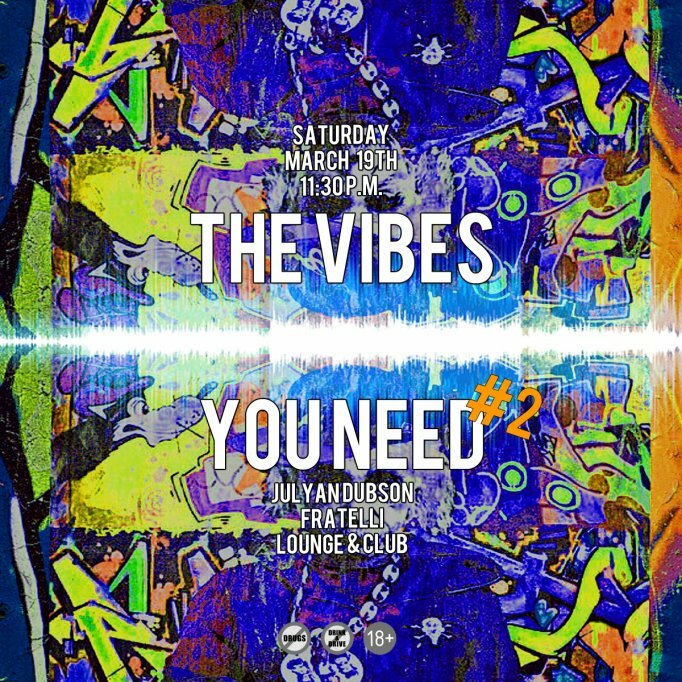 Saturday night get ready for an incredible splash of vibes and energy with DJ Julyan Dubson in Fratelli Timisoara. The second remix, a feeling that will keep us on the dance floor, fine drinks and some incredible vibes. Tune in for Fratelli Timisoara Saturday night, cause we’re up to have fun! For reservations: officetimisoara@fratelli.ro | 0722.122.123 Fratelli reserves the right to select its clients, due to the capacity of the locations and the reservation list.